XeoNexus now available on Amazon Kindle!! 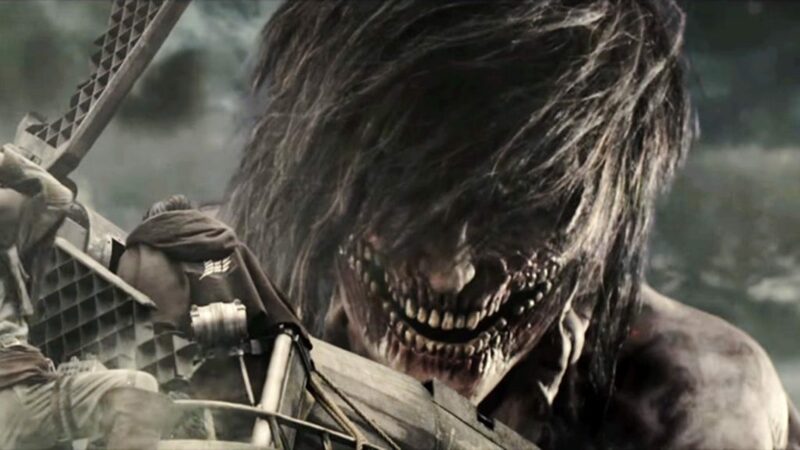 Warner Bros to do “Attack on Titan” film with “It” director and “Fantastic Beasts” producer!! Looks like Hollywood is ready to try their hand again at tapping Japanese manga for new movie ideas. 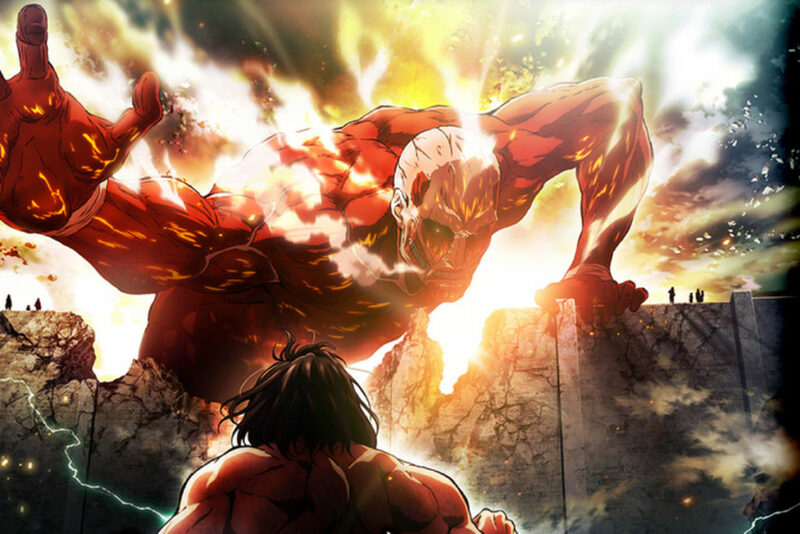 Warner Bros announced that Andy Mucshietti will be directing the movie adaption of Attack on Titan. Andy found success with the latest adaption of “It”, the best-selling novel written by Stephen King. “It” has become one of the biggest selling horror films of all time, taking in $700 million worldwide. Warner Bros finalized a deal with Japanese publishing company Kodansha on Monday. David Haymen, producer of “Harry Potter” and “Fantastic Beasts”, will be on board with Masi Oka (Mega Man) and Barbara Muschietti (It and Mama), Andy’s sister. “It-Chapter 2” is planned for release September 6, 2019. Attack on Titan, the Japanese manga written and illustrated by Hajime Isayama, is one of the best-selling manga series with 70 million copies sold worldwide. The serious was adapted once before in 2015 into a Japanese film directed by Shinji Higushi that was divided into two parts and made $46 million. Ironically, that film was also distributed by Warner Bros. The anime based on the manga debuted in 2013 and currently has three seasons streaming on Funimation and Crunchyroll with a fourth season in the works. The series had been collected in 26 tankobon manga.